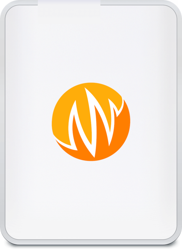 With over 3GB of professional, royalty-free sound effects from our world-class network of recordists, PSE Micro includes 290 sounds that illustrate the quality and depth of Pro Sound Effects general libraries. This free sound library is 100% royalty-free for commercial or personal use in any audio project from film and television to game audio, podcast, music production, broadcast and beyond. Check out the sound list PDF here. View our standard 1-user license here. Find this useful? Share PSE Micro with the sound community! 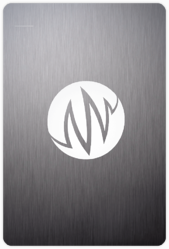 Our mission is to develop the most useful sound effects libraries that empower great storytelling with next level sound. 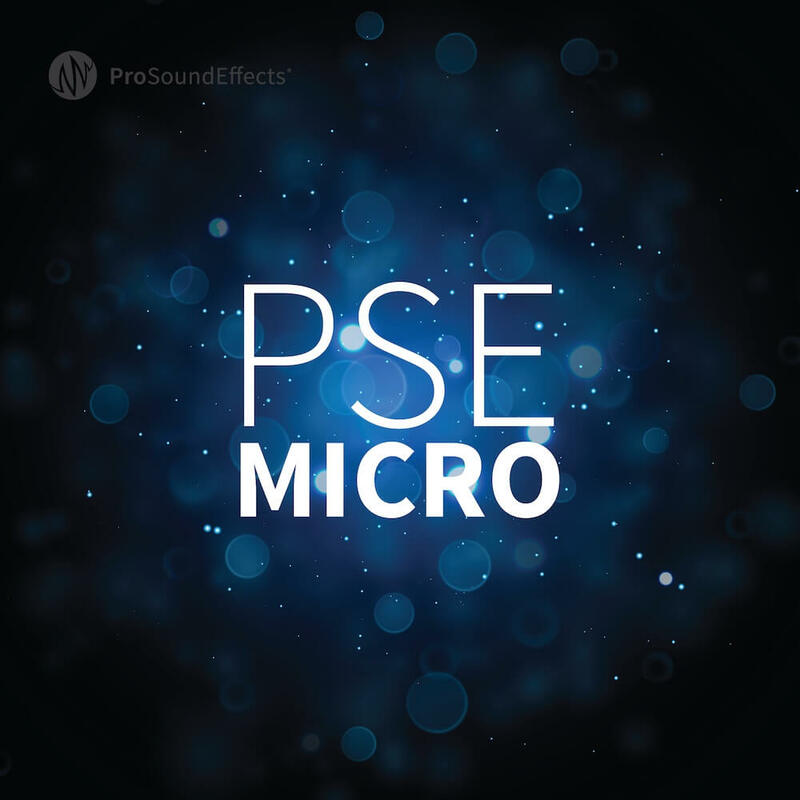 PSE Micro was created to highlight the quality, depth, and breadth of our general sound effects libraries. With 290 sounds – one sound per category – PSE Micro is the perfect starting point for sound designers and editors in need of a diverse sonic palette. In addition to the high-quality recordings and variety of categories, PSE Micro highlights the descriptive, uniform metadata embedded in our general libraries for quick, accurate searches. From the Hybrid Library (“The Sound Designer’s Secret Weapon”) to the Master Library (our biggest general library), audio professionals worldwide rely on Pro Sound Effects libraries to fuel creativity, finish projects faster, and produce better sound. Curated from the private lifetime library of Academy Award®-winners Mark Mangini & Richard L. Anderson. The Sound Designer's Secret Weapon. Budget-conscious with zero compromise on quality. Our biggest, most comprehensive general sound effects library for professional media production.